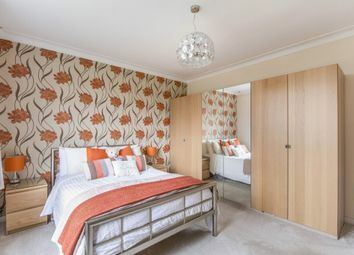 *Open to View Sunday 21st April 11am - 2pm* Guide Price: £310,000 - £320,000. 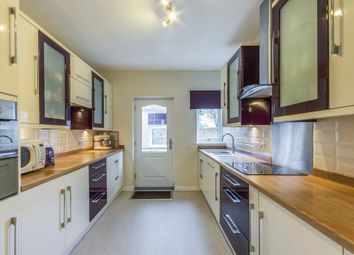 Rarely does such an exquisite Semi-detached Bungalow come onto the open market. 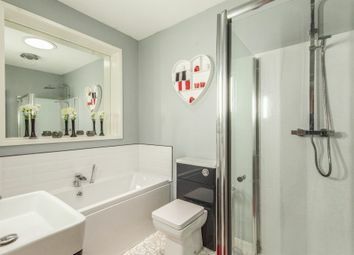 Recently renovated throughout and extended with huge potential to extend further. An internal viewing is necessary. Guide Price: £310,000 - £320,000. 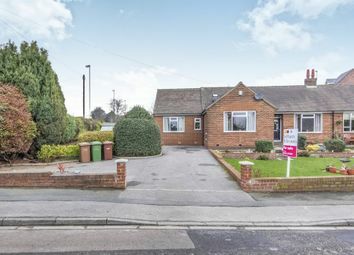 Rarely does such an exquisite Semi-detached Bungalow come onto the open market. 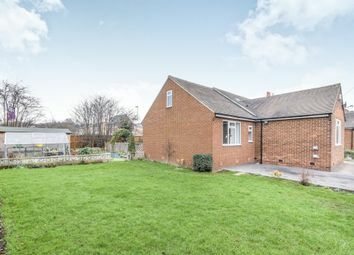 Recently renovated throughout and extended with huge potential to extend further. 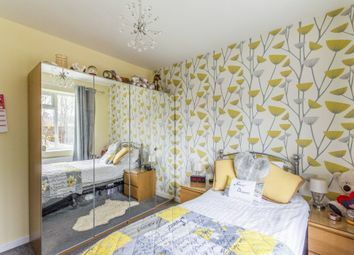 Comprising of generous entrance hallway, kitchen, separate utility room, living room/diner, 4 bedrooms (one is currently used as a dining room), family bathroom and a separate w.C. 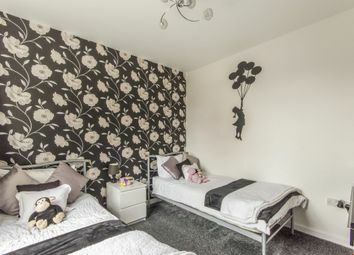 The property has generous gardens to front, side and rear which have been well manicured and landscaped, generous off road parking. 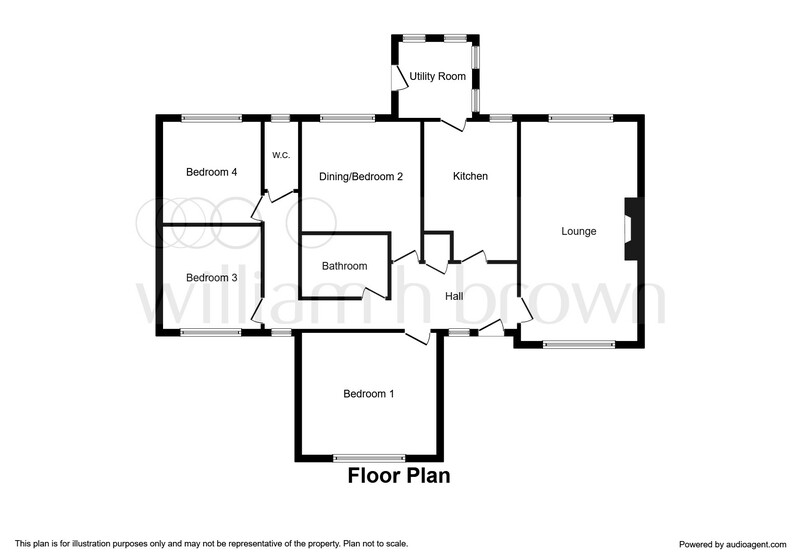 The property had planning permission in 2013 to erect a garage - contact William H Brown to check if still valid. Huge potential for this property to develop further. 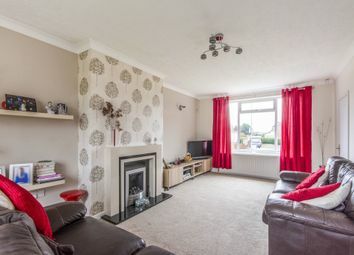 Excellent location in Wrenthorpe. An internal viewing is necessary to fully appreciate what is on offer. Front entrance composite door with obscure glazed leaded panel which leads into the entrance hallway. Coving to ceiling, door into storage cupboard. Access to all rooms. Upvc window overlooking the rear aspect. Door with glazed panel and chrome fixture. Modern and contemporary kitchen with a range of high gloss units in aubergine and cream finish and contrasting colours, some opaque fronted door fronts and chrome fixtures, pan drawers, wood effect laminate work surface, four ring electric hob, extractor fan above and stainless splashback, eye level oven, one and a half sink and drainer with a mixer tap, integrated dishwasher, integrated fridge, party tiled walls, modern curved style ladder radiator. Cushioned vinyl flooring. Door with chrome fixture and a small step down into the utility room. Two upvc windows to the rear and two upvc windows to the side and a velux window. Upvc door with obscure glazed panel leading to the rear of the property. 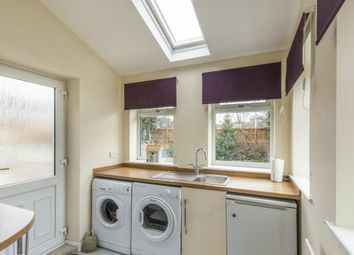 A range of base units with laminate wood effect work surface and upstand, stainless steel sink and drainer with a mixer tap, plumbing for an automatic washing machine, space for other white goods, cushioned vinyl flooring. Boiler housed here. Upvc obscure glazed window to the rear aspect. 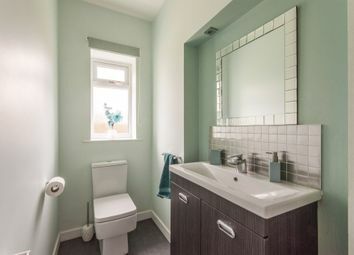 Double ended wash basin with a waterfall tap and a walnut effect vanity unit beneath, tiled splashback, low level flush w.C. Downlights, radiator, vinyl flooring. Upvc window to the front aspect. Radiator. Loft space. Upvc window to the front aspect. Upvc window to the rear aspect. Two radiators, coving to ceiling, wall lights, living flame gas fireplace with an ornate hearth, back and base. This room currently used as a dining room. Upvc window to the rear aspect. Coving to ceiling, radiator, eaves space. Upvc window to the front aspect. 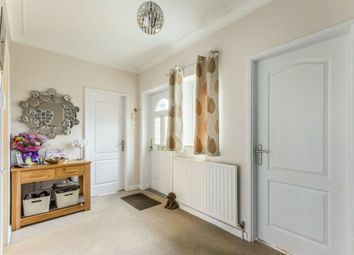 Radiator with thermostat, coving to ceiling. Four piece suite comprising of a good size larger than standard shower cubicle with splashback, rainfall style shower and shower attachment, high gloss 'art deco' feature integrated low level flush w.C., wash basin with a waterfall style tap and drawer unit beneath and tiled splashback, double ended bath with a central waterfall tap and contracting white tiles and black border, integrated into the wall - originally a window is now a mirror, light tunnel, wall style towel ladder radiator, extractor fan, contrasting vinyl flooring. Upvc window overlooking the rear gardens. Radiator with thermostat. Generous off road parking to the front of the property - huge potential to develop further. 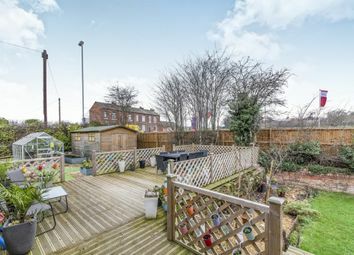 A decked patio terrace with balustrade, further lawned gardens and steps down, vegetable patch, raised borders, a summer house built on a concrete base and a greenhouse to the rear of the property. Want to know what people who know the area really think? Use the link below and see all the results for WF2 area.